Rhode Island Gov. 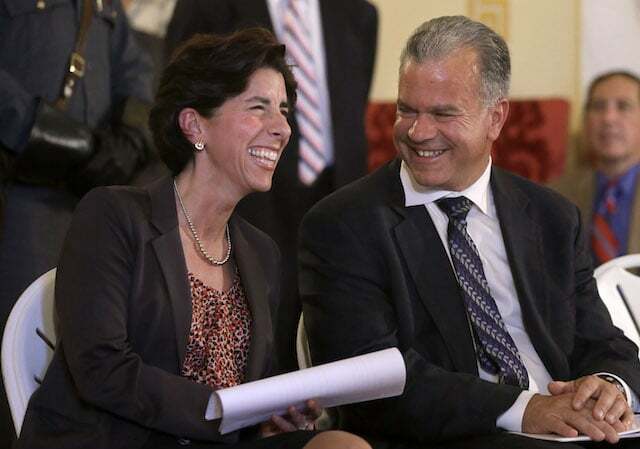 Gina Raimondo (L) with R.I. House Speaker Nicholas Mattiello. When Governor Gina Raimondo put pen to paper at noon on Friday, signing S7200A , she made RI sports betting legal. 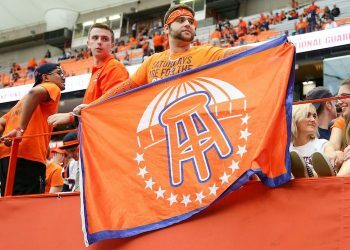 Thus the Ocean State will join the first wave of non-Nevada states to offer legal sports betting this year with a target date of October 1, meaning it would follow Delaware, New Jersey and likely West Virginia and Mississippi, the latter two having put forth new sports wagering regulations this week. 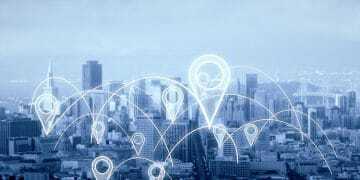 Rhode Island also became the state with the highest tax rate – according to the law, sports betting profits will be split between the state, the state’s gaming operator and the casinos as follows: 51 percent, 32 percent, 17 percent. There is effectively a 51 percent tax on gaming, which blows Pennsylvania’s much-maligned 36 percent tax rate out of the water. The budget “maintains the progress we have made in lowering taxes to improve our business climate while also investing in economic development, and it provides Rhode Island with the highest percentage of revenue in the nation for sports wagering,” said President of the Senate Dominick J. Ruggerio in a press release. The State Expects That Legal RI Sports Betting Will Bring a Financial Windfall. Raimondo has $23.5 million in sports betting revenue earmarked in her budget, and that line item has been there since very early in the year. Rhode Island’s Twin River Casino. Rhode Island, the smallest state in the nation, approved sports betting at two casinos – Twin River in Lincoln and the Tiverton, scheduled to open later this year. Sports betting at both facilities will be run by International Gaming Technology (IGT). Rhode Island’s law, which was part the state’s appropriations bill, explicitly forbids an “integrity fee,” does not allow for sports betting on Rhode Island-based collegiate teams and allows for mobile sports betting, but only on-site at a brick-and-mortar casino. The state will pay the towns of Twin River and Tiverton $100,000 each annually for “hosting” casinos, and the state lottery will manage regulatory oversight. Delaware, the first state to roll out sports betting after the Professional and Amateur Sports Protection Action was struck down on May 14, also does not have payout to the leagues. And new sports betting regulations in Mississippi and West Virginia offer no such payout, either.